Join us on Saturday, August 3rd from 12pm-3:30pm to know what to do if your dog chokes on a bone or eats a toxic substance. Do you have a plan for your pet in the event you need to evacuate your family from your home? 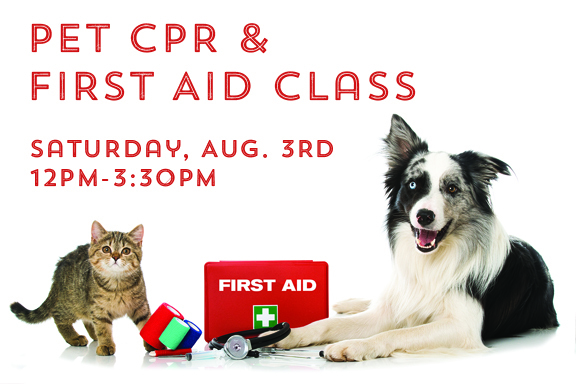 With training provided by CPR Seattle, WAIF will be hosting this class to cover these topics and more when caring for dogs and cats in emergency situations. 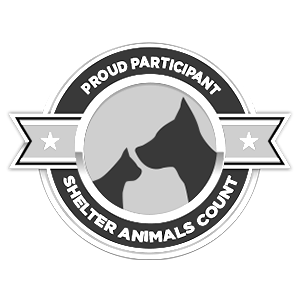 This comprehensive program is ideal for pet owners and also for anyone working in an occupation that requires pet supervision or services. 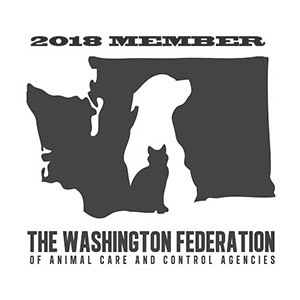 Other topics will include: approaching and restraining an injured animal, checking vitals, treating serious bleeding and shock, care for injuries and wounds, medical emergencies, environmental emergencies (animal bites, snake bites, ticks and more), and common pet illnesses and conditions. 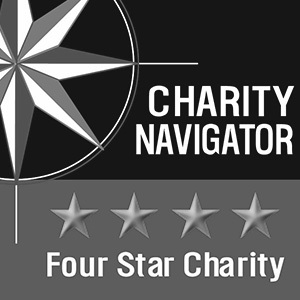 Students will receive a 40-page eManual and a certificate of completion at the conclusion of the course. Date and Time: Saturday, August 3rd from 12pm to 3:30pm. Please arrive 15 minutes early to allow for set-up of your training space. Class will begin promptly at 12pm. Very light refreshments will be offered. It is recommended to bring your own snacks. Questions? Please send your inquiries here.